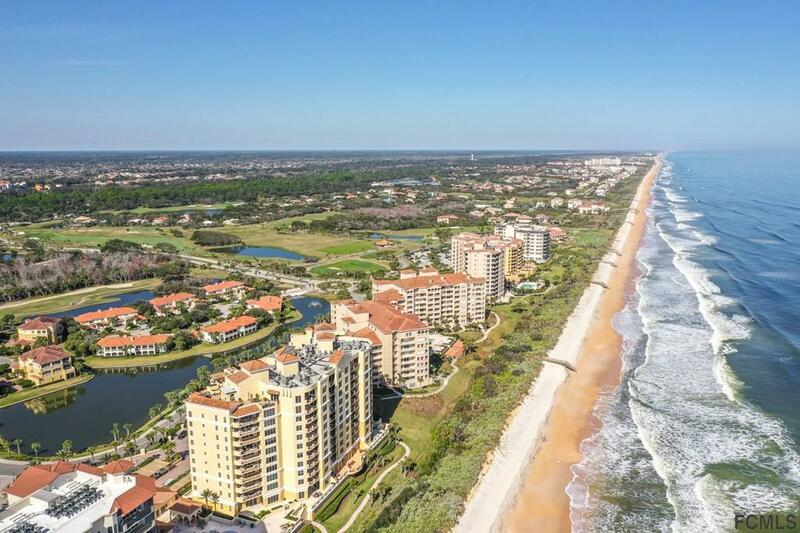 Are you looking for an exclusive beachfront condominium that offers all the finest amenities of a luxury resort?This Gorgeous condominium in the exclusive beachfront community of Hammock Dunes (hammock dunes.com) offers it all. 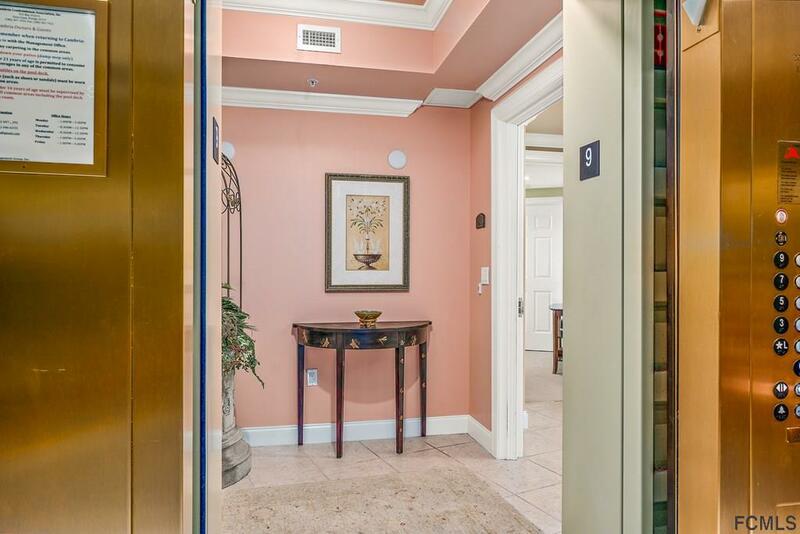 Enter the property through a guard gated entrance to the private underground assigned parking garage, take the semi-private elevator to your personal private foyer. 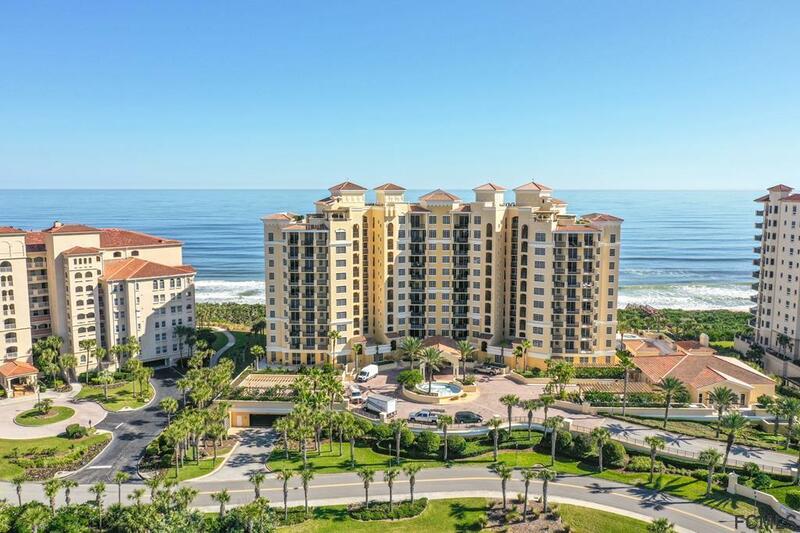 Extra-large kitchen features granite counter tops, an island and stainless appliances. Large master suite with ocean views. Dual sinks in the master bath, 2 large walk-in closets, separate shower, roman tub.The floor plan offers areas for entertaining & relaxing with an open feel; views from virtually every room. 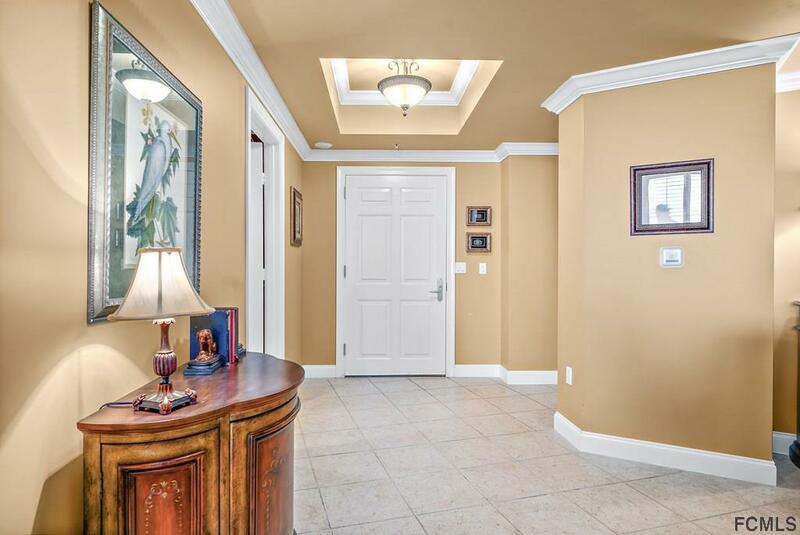 Custom window treatments, decorator paint, wall tv concealed by a painting are some of the outstanding appointments. Amenities include wine room, billiards, golf simulator, spa, exercise facilities, pool, outdoor kitchen, common areas for entertaining. This is carefree living at its best.